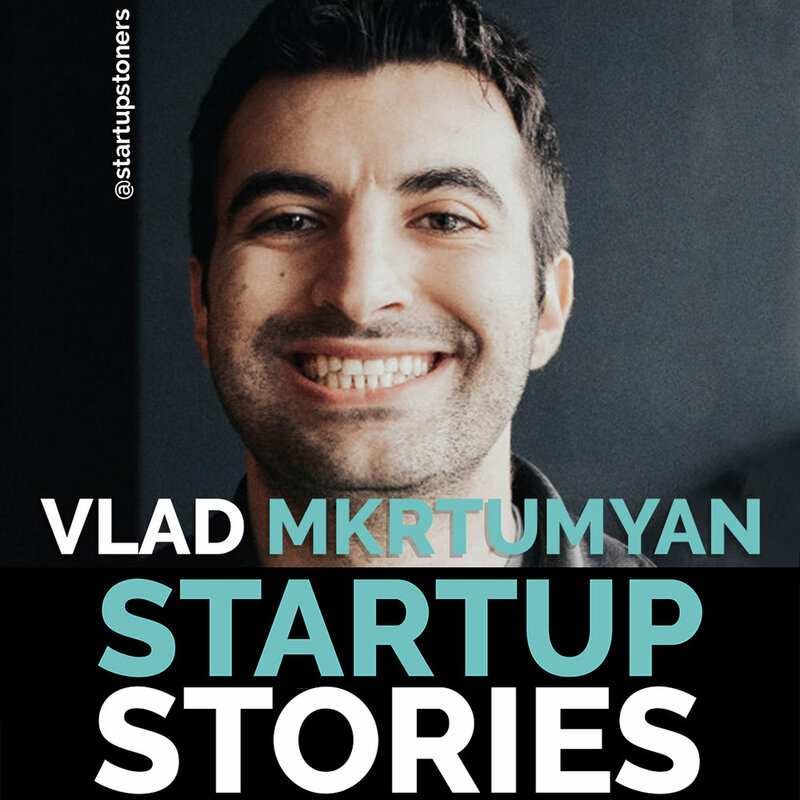 On today’s episode of Startup Stoners we have a special episode with a true, hustling entrepreneur, Vlad Mkrtumyan. At the age of 19, Vlad started his first startup, building apps for celebrity quotes, including Drake, Shakespeare, and Bruce Lee. Working 9-5 and building apps on his spare time, Vlad learned the grind of building a business, while following his goals to be his own boss. Originally an introverted immigrant, speaking little English, Vlad was able to uncover his skills building relationships and his extroverted nature. Today, at only 27 years old, Vlad is the CEO of Logic Inbound, a 25 person Search Engine Optimization company located in Seattle, Washington. Vlad is also the founder of Cofounders Connect, a community he is leading to give back to co-founders seeking mentorship and advice from other co-founding peers. This man understands what it takes to launch a business and more importantly the values of giving back versus working for your sole self-interest.